It's nighttime, my little one. Cuddle up with this warm and loving tale of a feisty little girl and a mother who understands her daughter's reluctance for bedtime. After all, who wants to sleep when there are so many adventures ahead? 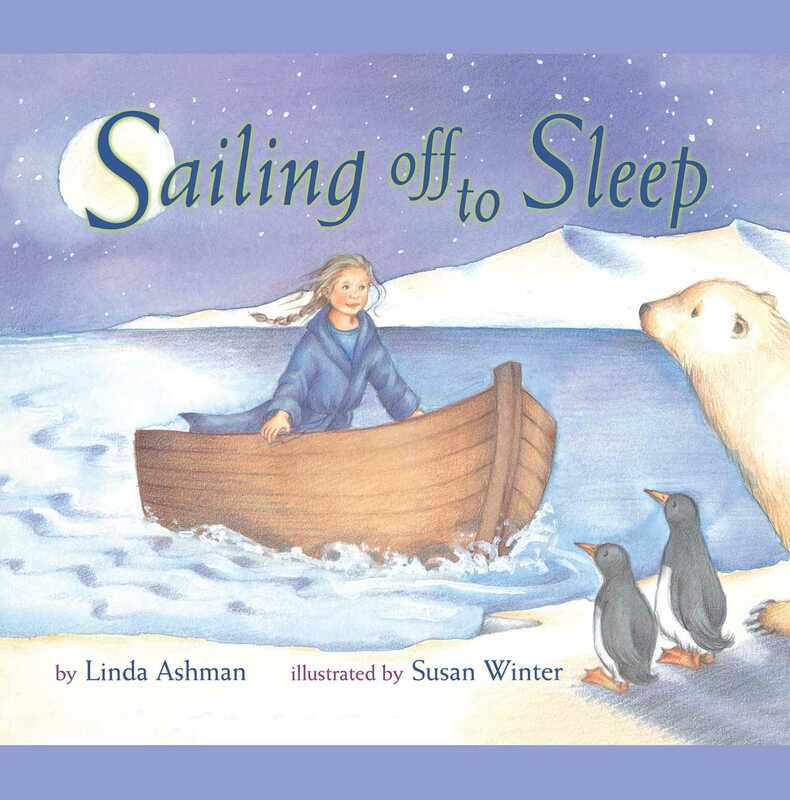 Linda Ashman is the author of a number of picture books, including The Essential Worldwide Monster Guide, illustrated by David Small; Babies on the Go, illustrated by Jane Dyer; and Sailing off to Sleep, illustrated by Susan Winter. She and her family live in Denver, Colorado.